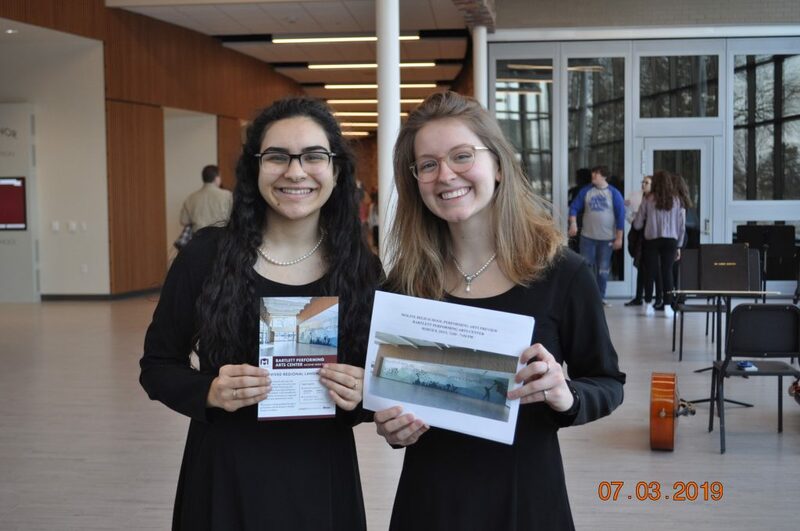 Staff, students, and parents alike were all amazed as they first entered the new Bartlett Performing Arts Center, admiring the mural painted on the wall, the tall ceilings, and the new and improved choir, band, and orchestra rooms. The incoming light and the smell of new construction will leave any spectator in complete awe of this beautiful addition to Moline High School. Finished last week, the Bartlett Performing Arts Center, costing $12 million, replaced the previous 62-year old auditorium. While the Bartlett Center is located at MHS, it is available to the whole community in order to allow space for creative expression within the city. On Thursday, November 7th, a ribbon cutting ceremony officially opened the new auditorium to the public. The following night, Moline’s choir, band, orchestra, jazz band, and other community groups performed at an open house. This 2 hour time span allowed community members, students, and faculty an opportunity to listen and observe the talented musicians and performers of Moline. 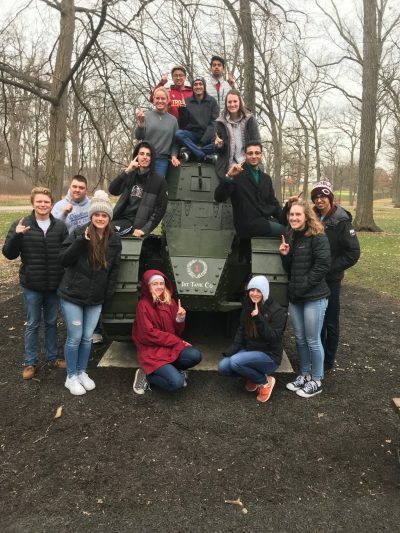 The night included jazz ensemble, treble choir, performances by John Deere and Wilson middle schools, chamber orchestra, band, concert choir, MHS creative writing readings, orchestra, Quad City Singers, saxophone quartet, MHS soloists, and QC Music Guild. The night ended with a preview of the newest MHS theatre installment: Meet Me in St. Louis. The performances were all wonderful, and they truly highlighted the talent and pride Moline has to offer. Juniors Amira Siddique and Izabel Jerni-gan pass out flyers at the open house. The Bartlett Performing Arts Center offers students and community members of every background an opportunity to grow and thrive in their own way. 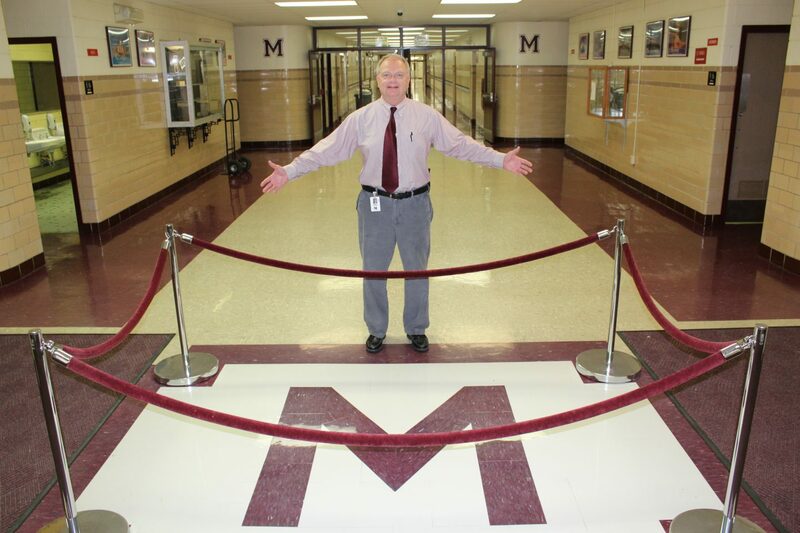 This new construction is sure to carry on the legacy of Moline greatness and pride for generations to come.